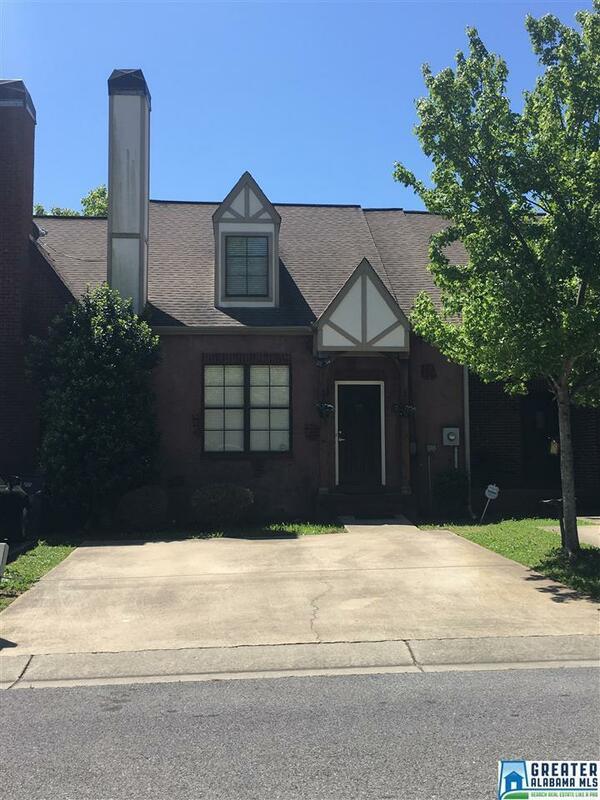 2311 Ridgemont Dr, Birmingham, AL.| MLS# 813341 | Richard Jacks UABLIVING.com 205-910-2297 | Birmingham AL Real Estate | Contact us to request more information about our Homes for Sale in the Birmingham AL area. Conveniently located in Hoover close to to shopping malls, restaurants, and more. NEW FLOORING AND FRESH PAINT THROUGHOUT!! 3 bedrooms, 2.5 bathrooms. Living room has a fire place which opens to the kitchen. Master bedroom on the main level with a huge walk-in closet. Finished walk-in-attic can be use as office/study. Decks are perfect for relaxing or entertaining and offers lots of privacy with a view. Unfinished basement with lots of potential. HVAC new in 2016. Seller is motivated. Driving Directions: I459 To Highway 31 S. Go Pass Highway 150 To Data Drive . Left On Data Drive Right On Riverhaven Dr .left On Veona Daniels Rd . Right On Ridgemont Dr. Hose On The Right .